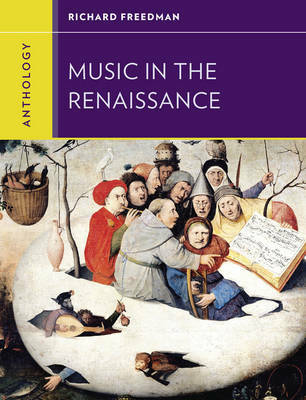 Anthology for Music in the Renaissance, part of the Western Music in Context series, is the ideal companion to Music in the Renaissance. Twenty-seven carefully chosen works-including an isorhythmic motet by Ciconia, an English carol, a Janequin chanson, and lute composition by Ortiz-offer representative examples of the genres and composers of the period. Commentaries following each score present a careful analysis of the music, and online links to purchase and download recordings make listening easier than ever.